There's a voice in the universe calling each of us to remember our purpose, our reason for being here now, in this world of impermanence. The voice whispers, shouts, and sings to us that this experience of being in form, in space and time, knowing life and death, has meaning. The voice is that of inspiration, which is within each and every one of us. I have listened to this book once and have started over at the beginning. For many years I have suffered from chronic depression. After many doctors, medications, group support and counseling, the message I have gotten is to keep taking my medicine....that depression cannot be cured but we can teach you how to cope with it. I have really never been made to feel like I could be healed from my illness. Suddenly, I feel like I have awoken from a coma. After listening to this book I have a flowering hope that depression is not something I have to cope with for the rest of my life. The message Dr Dyer shares in his speech is spiritual, uplifting and enlightening. Sure, it's great. 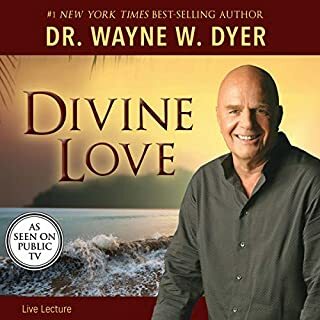 However, if you've enjoyed his work A Spiritual Solution for Every Problem I suggest using your audible credit and/or $ on another audiobook as it is identical - same lessons, jokes, stories. 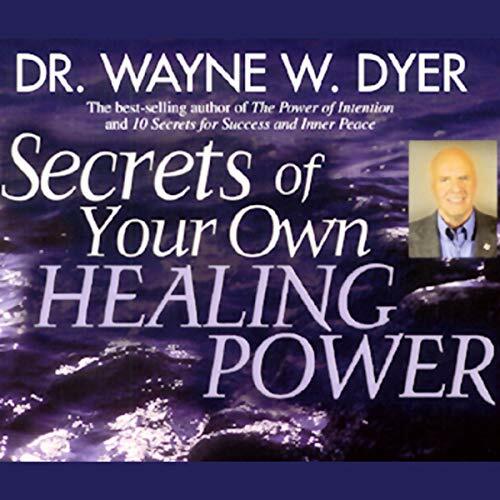 I love all of Dr. Dyer's insight and find applying his teachings to my life priceless. If you could sum up Secrets of Your Own Healing Power in three words, what would they be? He brings his charm and wit to the table, you just cant get the same thing from reading his books. 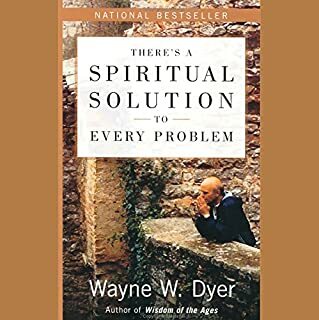 this is a must have in addition to there is a spiritual answer for every problem as well as power of intention and excuses begone, it is a summary and reminder of the fact that we are part of God, the divine is God and the divine is us. We are part of God and therefore what Jesus said and this so you shall do, but greater things shall you do! 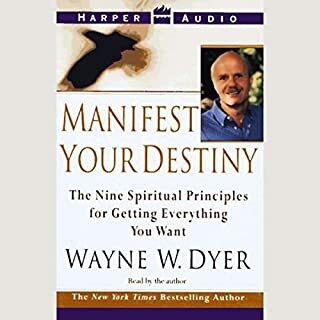 Awesome read as usual Wayne Dyer, thank you! After listening to this there are no words that would allow me to express this but amazing. The insight to the human true being is no less then remarkable. 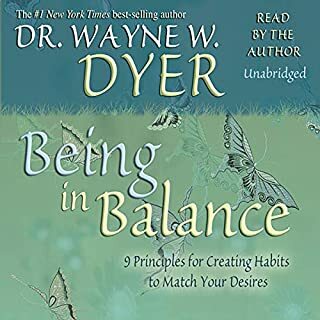 I look forward to having the pleasure of reading more material from Dr. Dyer. Just what I needed to hear as a chiropractor! 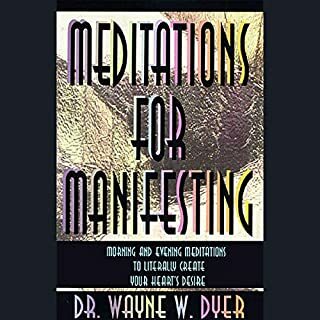 Dr. Wayne dives into a place where not all of us have the ability to create our own reality. When we focus on elevating our presence and our acknowledgment of being, we can elevate the health of our patients beyond the typical mind. We can show them the way to living a superior existence from their current reality… And in some cases this can completely change the minds, attitudes, and belief systems of our patients as a whole. I highly recommend this book to any doctor or health professional! The end had me in tears. I don't think that there is anything else that I need to say. I learned a lot about energy and how it relates to my well being. Awesome! Dr. Wayne Dyer is inspiring. 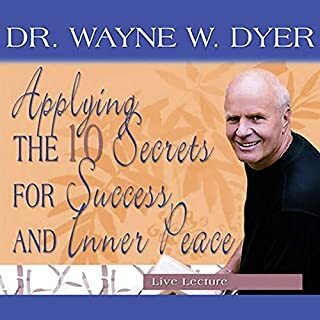 this is a new journey for me but Dr Wayne Dyer has inspired me to seek the spiritual comfort I need to find in life.